CHICAGO (WLS) -- The owners of the Cubs are tightening their grip on real estate surrounding Wrigley Field. The Ricketts family has bought three more buildings with rooftop businesses on Sheffield Avenue. There are only three independently owned rooftop businesses left. 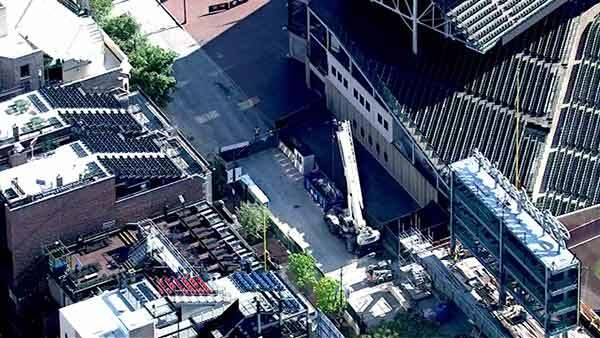 A lawsuit filed by two of those businesses over the Wrigley renovation is still pending.